Whether mountain biking or highway bike race, using our bicycles timing active label, Beedancing motion cycle timing system can provide you with world-class performance and precision. Active tags versatile, simple to set up, easy to use and can produce accurate results. 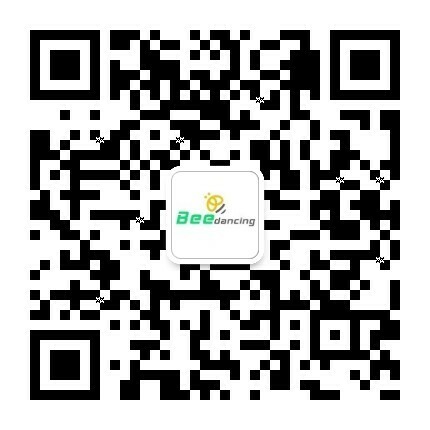 Beedancing sports timing system has provided timing services to hundreds of mountain bike and road bike race.